Global designs for the Australian market. Our buyers source the very best lighting trends and technology from around the world, which we then develop for our customers. 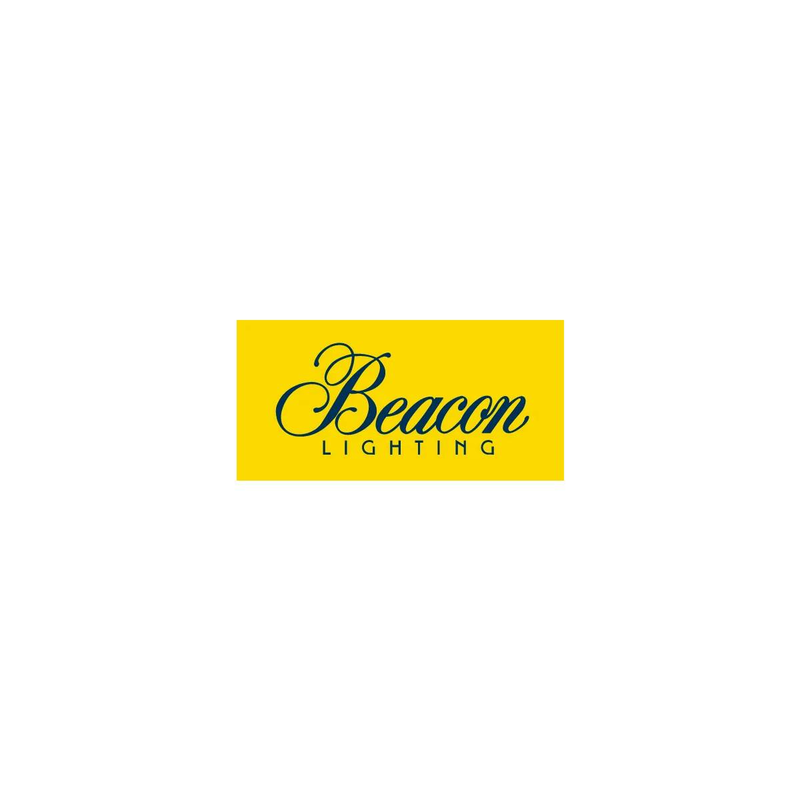 Exclusive to Beacon Lighting for over 30 years, Lucci is renowned for its superior quality and focus on technology. Hundreds of new Lucci products are released into Beacon Lighting stores each year, including ceiling fans, pendant lights, lamps, globes and exterior lights to suit every home and budget. One of the most efficient light sources on the planet, LEDlux lights are at the forefront of LED technology, offering superior products that are modern in design and provide optimum energy saving quality and light output. We stand by this quality with a 5-year warranty on downlights and a 3-year warranty on all globes (on all other LEDlux products. FANAWAY is a revolutionary retractable blade ceiling fan/pendant light, which first came to light on the ABC’s “New Inventors” program in 2005. Following its TV debut, Beacon Lighting worked with the inventor for 3 years to fine tune the design. After securing the exclusive Australian license and distribution. FANAWAY is now an international phenomenon all over the globe. Beautifully designed and amazingly energy efficient, the Envirolux range is the lighting of choice for energy conscious consumers.